My first exposure to Mark Twain was the Disney version of Tom Sawyer, which starred my childhood crush Johnny Whitaker. My tastes and my appreciation for Mark Twain have changed over the years. 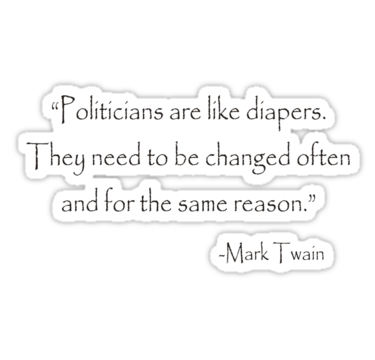 But Mark Twain quotes still make me smile. Posted on March 26, 2014, in Family, My life, perspective and tagged 365 reasons to smile, authors, life, Mark Twain, musings, quotes, smiles, Thoughts. Bookmark the permalink. 20 Comments.